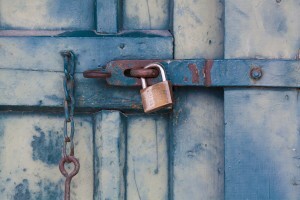 The need to constantly up with new combinations of passwords and usernames for multiple websites is now getting transformed into password fatigue for customers. They either end up giving same password-username combination for all the websites- endangering security prospects. Or, they forget or misplace their passwords. But remember that of the consumers who register traditionally but forget their username or password, about 90% won’t come back to your website. Apparel and accessory sellers–who dominate e-commerce–definitely feel the pain of this. 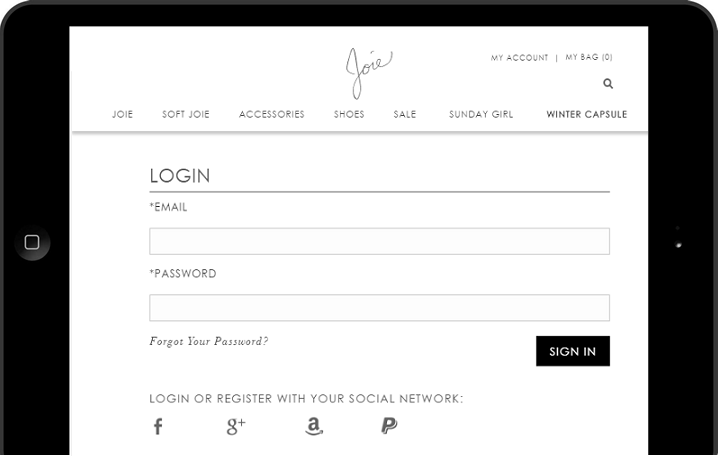 And that’s why social login for the fashion industry is an obvious choice. 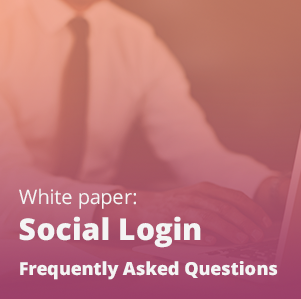 For the uninitiated, a social login platform allows customers to use a social media profile of their preference as credentials for their login on your website. In short, Social Login saves shoppers from the trouble of coming up with a new password and username in order to log in on your website. 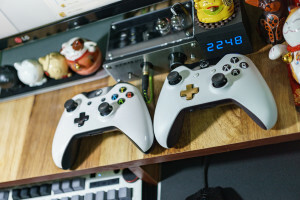 As they select the social media network of their choice, they don’t have to put a unique password and username in every time they come to your website. This reduction in the friction while creating an account is the reason why social logins increase registration rates by up to 90%. Furthermore, Social Login gives sellers access to valuable social graph data about users’ demographics, interests, friends, and more. This type of information is extremely helpful for tailoring your marketing efforts, which increases marketing ROI. Social Login makes sense for many different types of e-commerce sellers, but there are some inherent characteristics of fashion industry that make the argument of social login for fashion industry much sharper. Even though fashion is an object of personal taste and liking, it will always have a social undertone in terms of new trends and the most talked about fashionistas. It makes perfect sense that fashion brands and influencers have a huge presence on social media…Vogue, the 100+-year-old fashion magazine, has 14.6 million followers on Instagram, and Chiara Ferragni, a fashion blogger, known as “The Blond Salad,” who started her blog five years ago, has 8.3 million followers. Of course, that the exclusive visual appeal of the fashion products that sync well with social media platforms’ displays has to do a lot with these stats. But they are the brightest indicators of the fact that fashion is one of the most consumed topics in the space of social media and there is a whopping pool of people who are consuming it…who want to up their fashion quotient. Creating an outlet for them to enter into your fashion realm through their social networks can surely act as a first step towards boosting the revenue cycle. Fashion always carries the aroma of aspiration. It’s infectious and people want to know where they can get the best of the best pieces. That’s one of the reasons why word-of-mouth has been a huge element among the fashion buyers, as they both live and grow on the principle of virality. 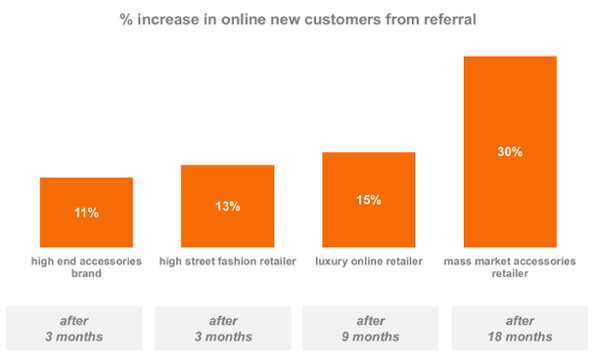 The following graph shows how beneficial referral programs have been in the fashion industry. 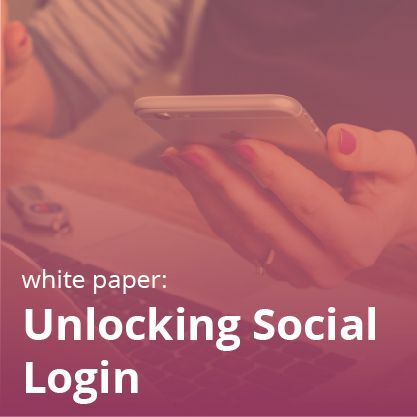 As social login works on social media platforms whose characteristic is to go viral, social login users are more likely than non-users to recommend a company’s website to others (40% vs. 22%). 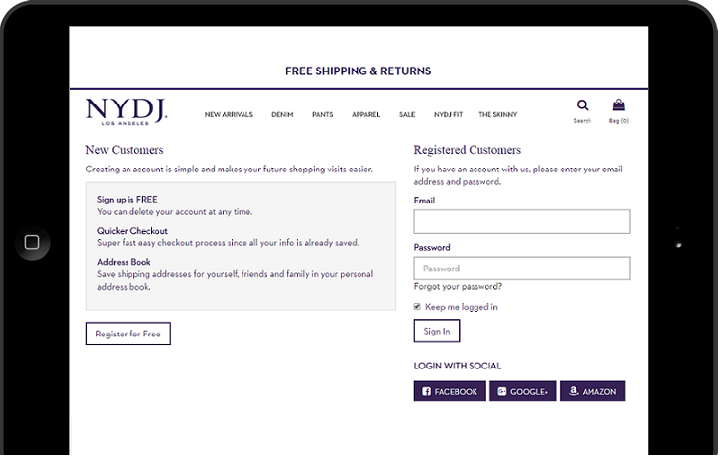 And as referrals have always worked in the fashion industry, adding up social login will further enhance that benefit. 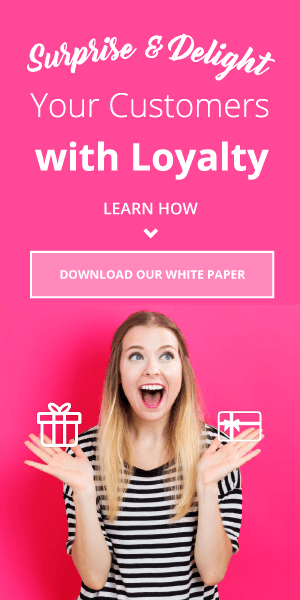 Looking at the incremental nature of referrals in bringing up more revenue, social login looks like a mighty tool which can go well with a referral program for fashion etailers. Learn more about referral marketing for fashion here. 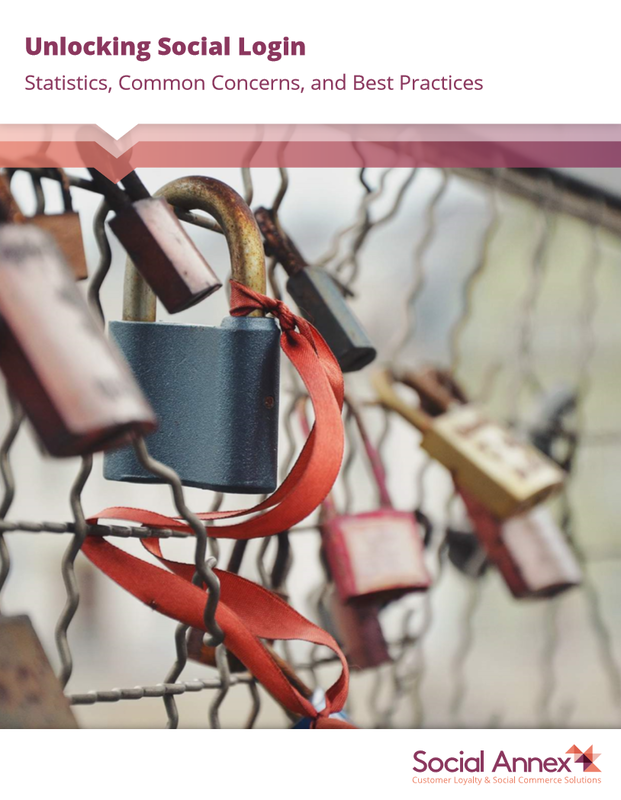 Generally, when any user selects some social media network as his preferred credential for login, he is prompted to give permission to use his profile and have his social graph data collected. Depending on the network used and the permissions requested, you get to know his name, e-mail, address, interests, activities, and friends. Also, as users can login to websites with multiple social identities, fashion etailers can have better control over their online identity. As most people only have one social profile on each network, it makes the retrievable data more authentic. 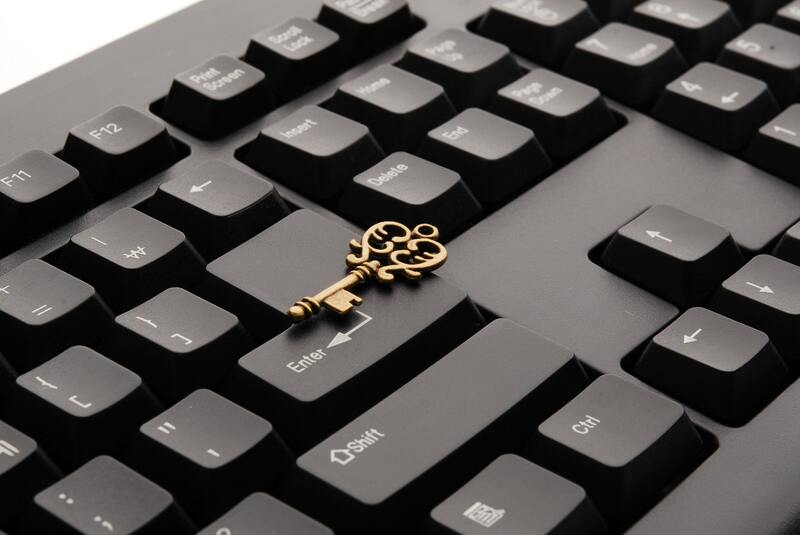 Fake emails will no longer penetrate your sign-ups. 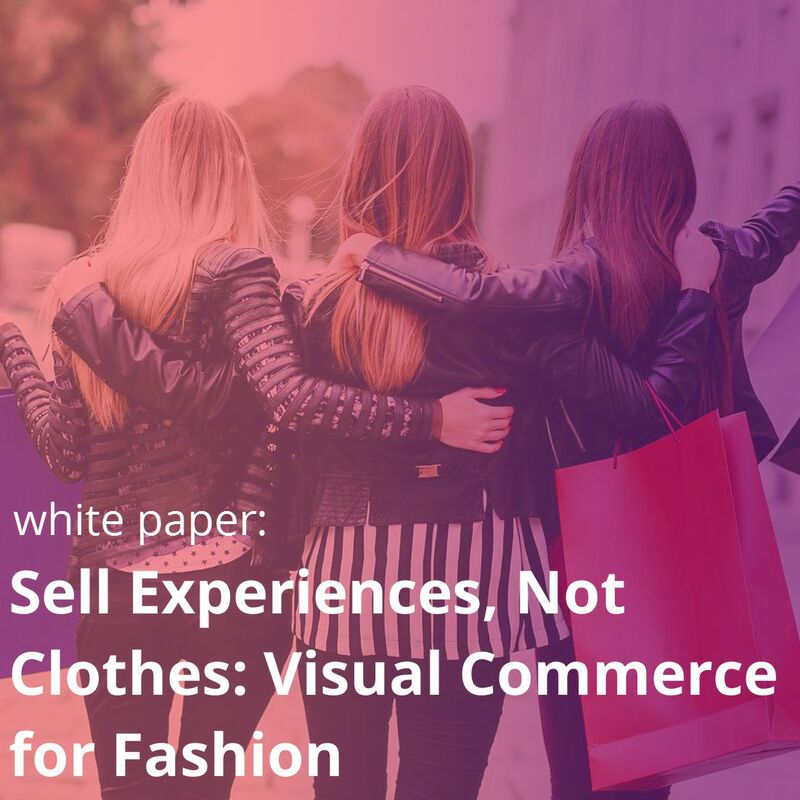 As fashion is a highly personal thing, these detailed and accurate whereabouts and behavioral characteristics of the customers allow the fashion etailer to personalize the communication and offerings with specific targeting. Along with the engagement, it ensures higher possibilities of conversions as well. 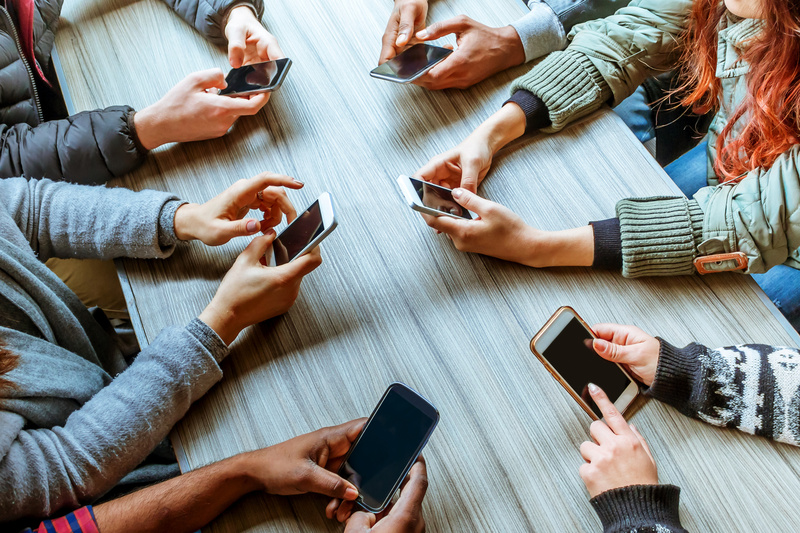 It’s important here to take a note of the fact that 65% of customers report they are more likely to return to a website that automatically welcomes them through social login, with 67% saying personalization is highly attractive to them. 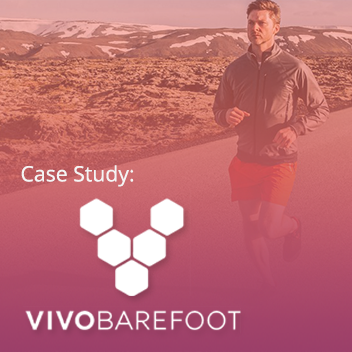 Our client, Vivobarefoot, has experienced how much the combined power of Social Login and referrals works. It approached us with the aim to grow its consumer base and site engagement. Orders placed through Social Login have grown by 563% over the past year. Read the whole case study here! 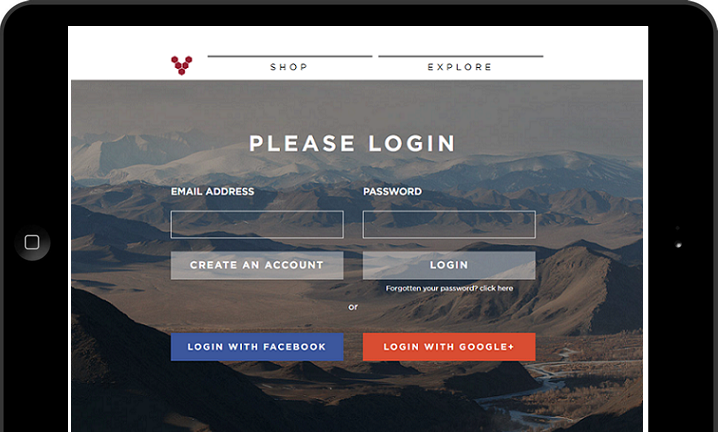 Fill out the form to get all of our Social Login best practices!